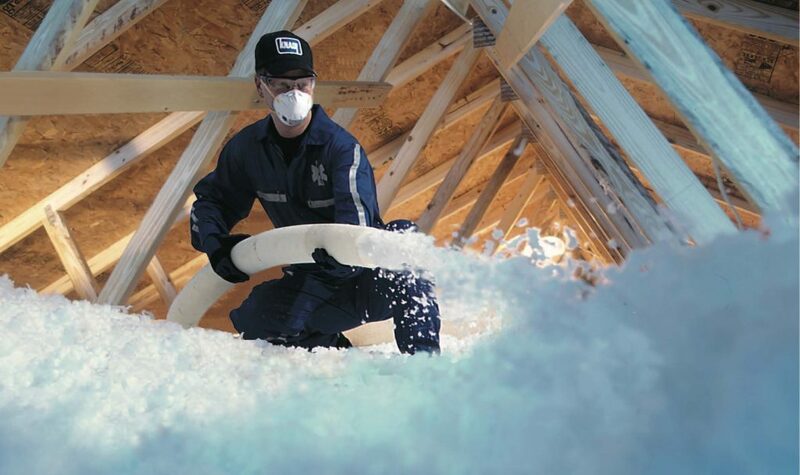 Jet Stream® MAX ceiling insulation works to keep the outside temperature out and the inside temperature in! Think of it like a lid on a chilly bin or vacuum flask, if you put hot food in it stays warm and if you put cold food in it stays cold. It works to stop/slow temperature transfer. The better the insulation grade or type of insulation product you use the less temperature transfer there is, so the better the insulation works. Inadequate ceiling insulation and air leakage are leading causes of energy waste in most homes. 3. Ceilings warmer in the winter and cooler in the summer. Poorly insulated homes are usually cold & damp, with occupants crowded over a heater in one area to keep warm. Homes insulated with the full proven systems like Jet Stream MAX use similar amounts of energy to keep your whole home at a healthy, comfortable temperature. Because heat rises ceiling insulation is the number one priority for a warm healthy home. Installation is fast and the benefits are instant. For a free ceiling insulation quotation contact our friendly team today.